Slowdive will be supported by very special guests American indie rock group LOW. The shoegaze pioneers perform music from their new self-titled album – their first release in nearly 22 years, alongside a selection of expansive, swirling songs from previous releases. 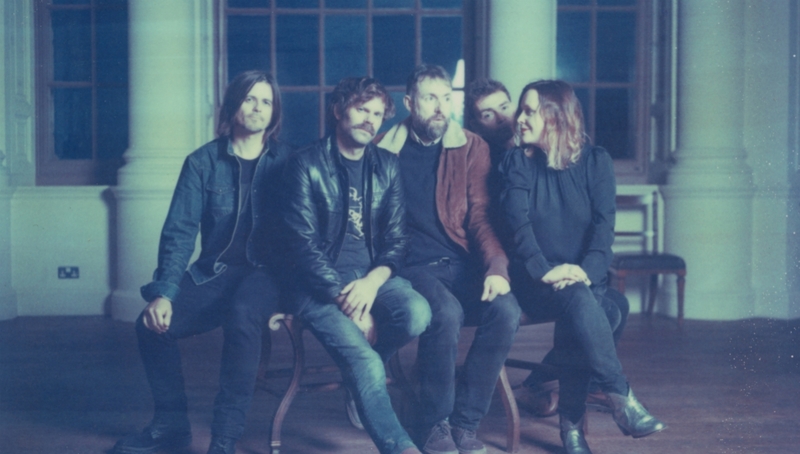 While Slowdive certainly bears all the hallmarks of the band’s earlier releases that came to define their sound, and indeed the shoegaze genre itself – hazy pop melodies shrouded in distortion and ambience, the self-titled record see them emerge from behind the wall of sound somewhat. At once their most expansive and most direct material to date, the new songs manage to be much more taut and precise without losing any of their experimental edge, distilling their dream-like music into a kind of crystalline beauty. As guitarist and vocalist Neil Halstead stated: ‘We were always ambitious. Not in terms of trying to sell records, but in terms of making interesting records. Maybe, if you try and make interesting records, they’re still interesting in a few years time. I don’t know where we’d have gone if we had carried straight on. Now we’ve picked up a different momentum. It’s intriguing to see where it goes next. Times approximate and subject to change without notice.